Loudoun County in Virginia notified Trump National Golf Club of violations for improperly removing trees from a floodplain without a permit. 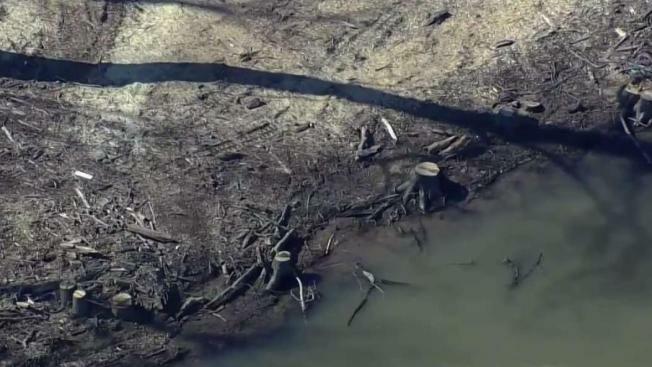 Potomac Riverkeeper Network, an environmental group, received a complaint from a school that teaches kayaking about the trees being dumped in the Potomac River, which borders the golf course. Loudoun County said it inspected the golf course Feb. 28 and found three zoning violations regarding the alteration of the floodplain without required county approval. Because of the violations, Trump National must stop development within in the floodplain until it gets approval from the county. The club has 30 days to appeal. Fines for failing to correct the violations begin with $200 for each violation, followed by continued inspections every 10 days that can result in additional $500 fines for each violation that remains after the appeal date has expired.